A well-maintained garden is a healthy garden according to Landscapes WA Owner Nic Russell. To help WA homeowners keep their garden in tip-top shape, Mr Russell has supplied a few hints and tips based on his extensive gardening experience. Little and often is the main tip from Mr Russell when asked how best to declutter and look after the garden. “If you are able to do a little bit each week or fortnight it won’t be as much effort as doing it, say, once a year,” he said. If it has been a while since the last declutter and a big declutter is in order, then Mr Russell said having a plan and being prepared were the best things to do. As well as making it easier to keep the garden clean and tidy, decluttering the garden can also prove to be a lifesaver for many plants. 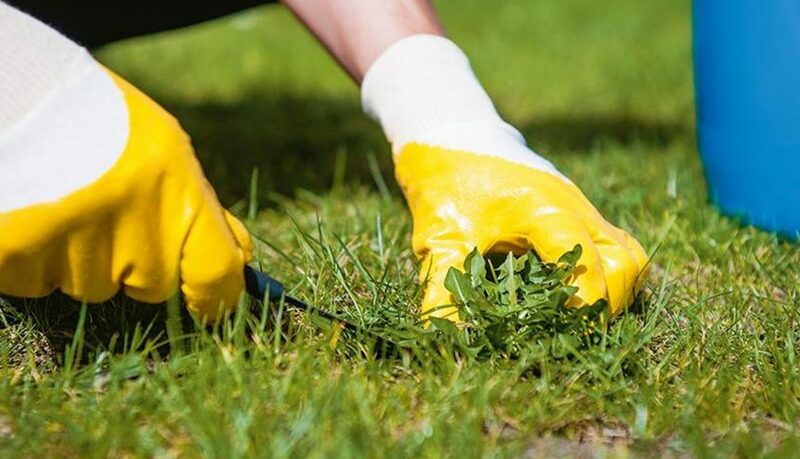 Removing the unwanted plants and weeds from the garden will help to reduce competition for water and nutrients from the plants and trees that are wanted in the garden. Part of the decluttering incentive could be the pruning of overgrown shrubs and trees, although Mr Russell said it was best to choose the right season to do so, as some plants and trees react better in certain seasons. He also said not to cut off too much at any one time, as this could send the plant or tree into shock and potentially kill it. Another decluttering exercise that could send a plant into shock is transplanting them from one area of the garden to another. Mr Russell said transplanting could be difficult to do, but a bit of research into the plant should make the process easier. “Transplanting the plant into nutrient-filled soil will help with the shock. Also, applying a seaweed liquid solution after planting will help with stimulating the roots,” he said. If a plant has been accidentally removed during the decluttering process, then it will need to be treated as if it has been transplanted. How much of the root structure has been removed will play a part in how well the plant survives the experience. For all your home gardening needs, grab some great deals from turfmate’s online shop.